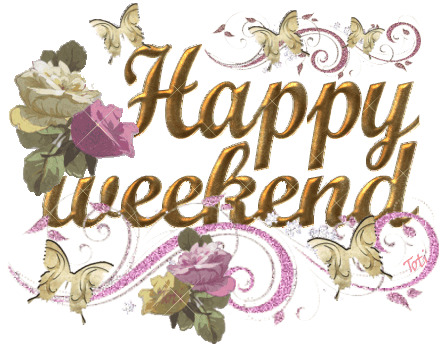 Happy Weekend is one of the most beautiful phrases hat a person could listen, and this is even better if you have had a hard week ob job or study. 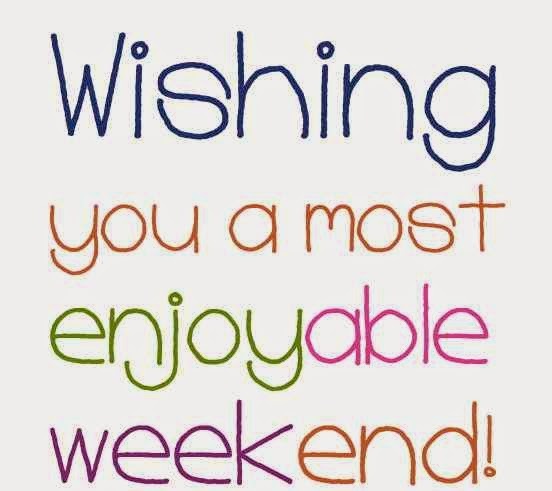 Below you are going to find a great selection of images with phrases that are perfect for wishing a happy weekend. 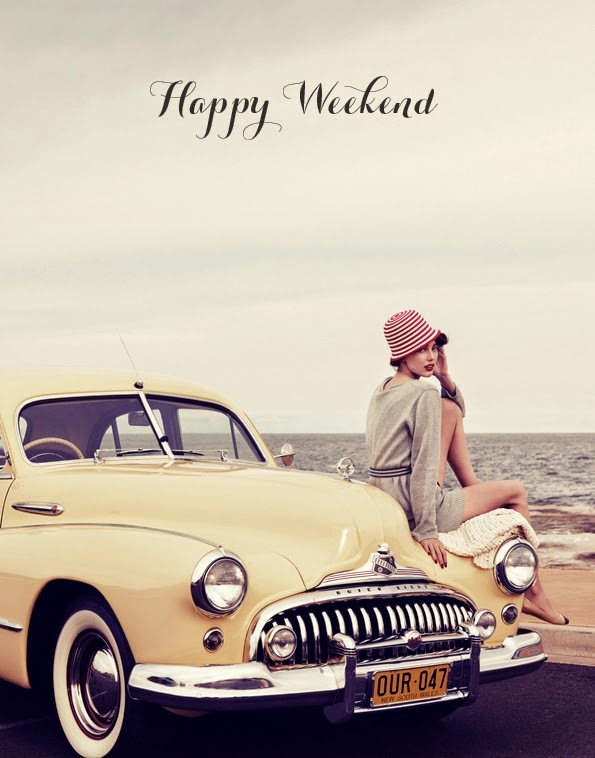 Happy Weekend with a girl sitting on a car. 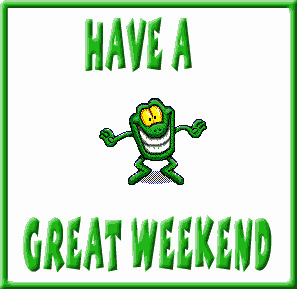 Have a Great Weekend with a funny frog. 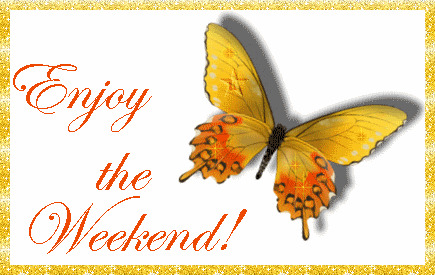 Enjoy the Weekend with a shining butterfly. 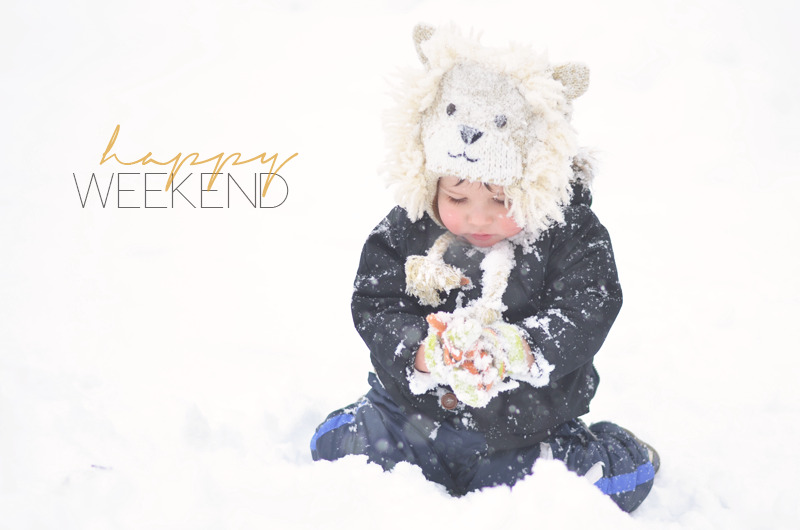 Happy Weekend with a tender kid on the snow. Happy Weekend with a group of hot air balloons. 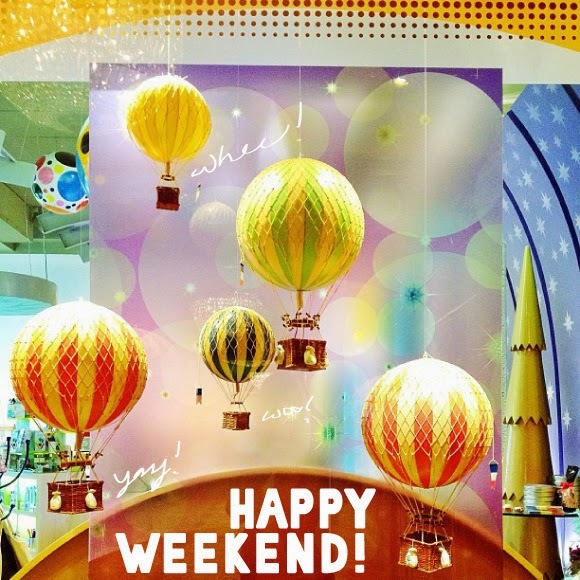 Card with the message: Wishing you a most enjoyable weekend! 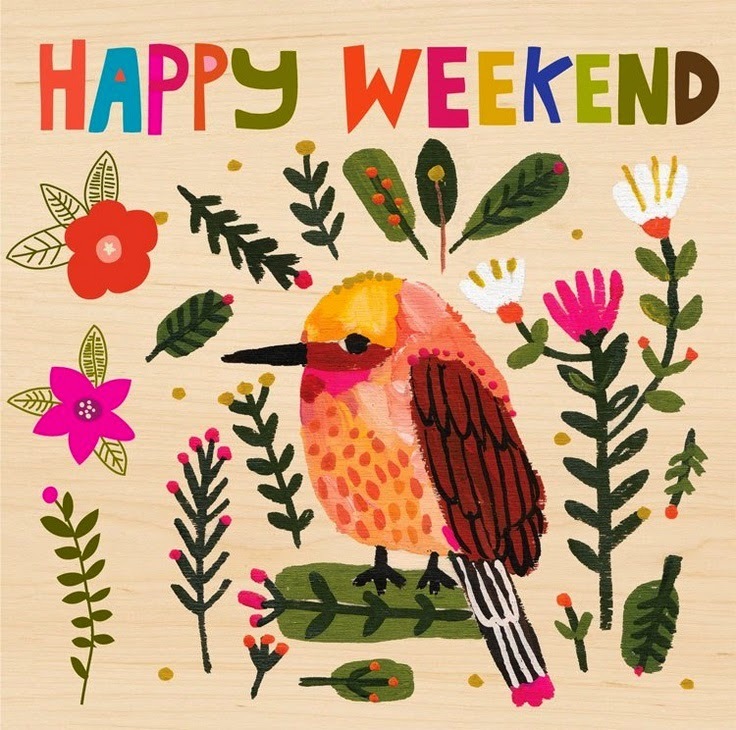 Happy Weekend with a bird and some flowers. 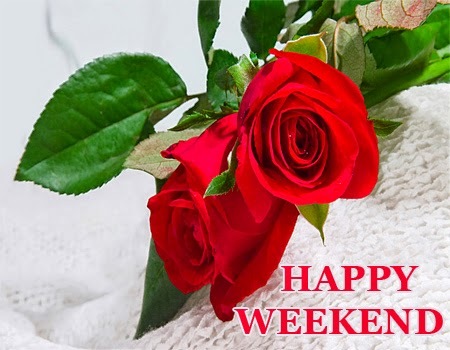 Happy Weekend with a couple of red roses. Happy Weekend with butterflies moving and flowers. 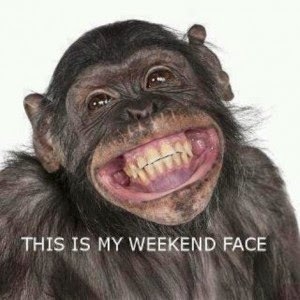 A funny image with the message: This is my weekend face.